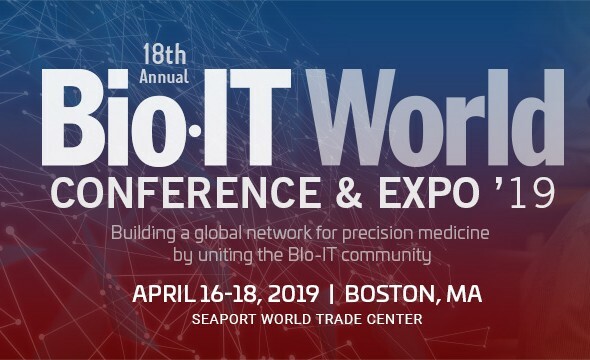 Bio-IT World Conference & Expo at the Seaport World Trade Center in Boston promises to be the biggest and best yet. Over 3,400 life sciences, clinical, healthcare, and IT professionals from over 40 countries are expected to attend from April 16th to 18th. Join us on booth #317 to talk about solving the challenges you face with genomic data. We’d be delighted to discuss how the latest developments in our data management technology can help you spend less on genomic data storage. And that means you could spend more on your business goals or research objectives. 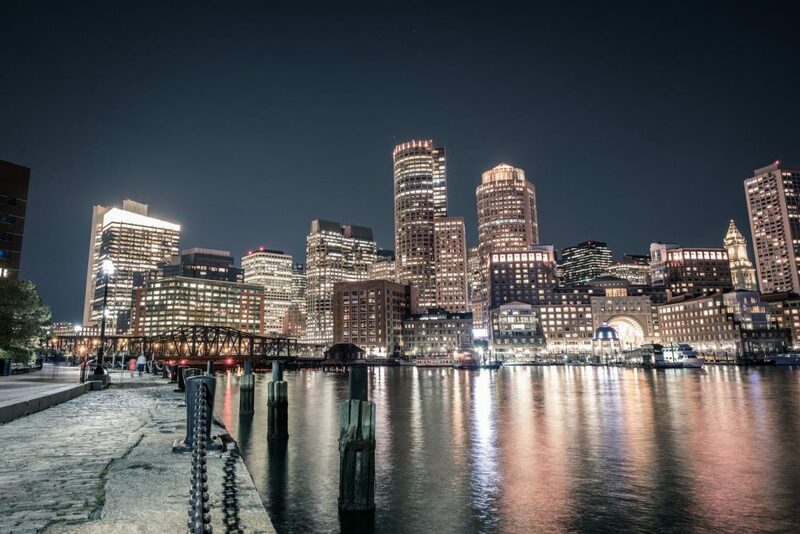 If you’re attending Bio-IT World Conference & Expo in Boston, drop by booth #317 or book a meeting in advance of the show to make sure we fit into your schedule. We look forward to seeing you there. If you’d like to know more about the event or register to attend, visit the website. If you’d like us to keep you informed with the latest PetaGene news and relevant developments, complete the form below and sign up to our newsletter. Don’t worry, if you prefer us not to contact you about similar products or services we believe you will be interested in, simply opt out at any time using the unsubscribe buttons in our emails. Every year the ASHG annual meeting attracts the thought leaders in the field of human genetics. Will you be among them at ASHG 2018 in San Diego? If so, visit us on booth #819 during the three days of the exhibition, October 17th to 19th, to let us know about the data challenges you face. Our team has extensive experience in health information technologies, systems development and large-scale genomics. We’ll be delighted to discuss how to address the frustrations caused by ever increasing volumes of genomic data. 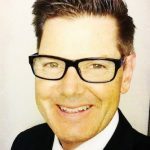 Those challenges go beyond the simple cost of on-premises or cloud storage. There’s the transfer and analysis times for large data sets to consider too. Speeding those up can give a great boost to your research. Our PetaSuite compression software integrates seamlessly with analysis pipelines, reduces I/O demand and facilitates collaboration. We’ll also be hosting a session in CoLab Theater 3 on Thursday 18th from 4:00 to 4:15pm to present on how using appropriate compression technology can benefit commercial and research organizations working with genomic data. 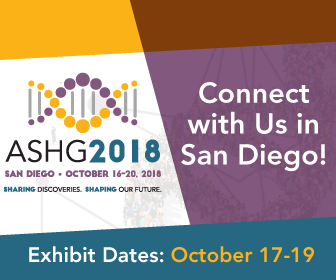 If you’re attending ASHG 2018 in San Diego, drop by booth #819 or book a meeting in advance of the show to make sure we fit into your schedule. We look forward to seeing you there. 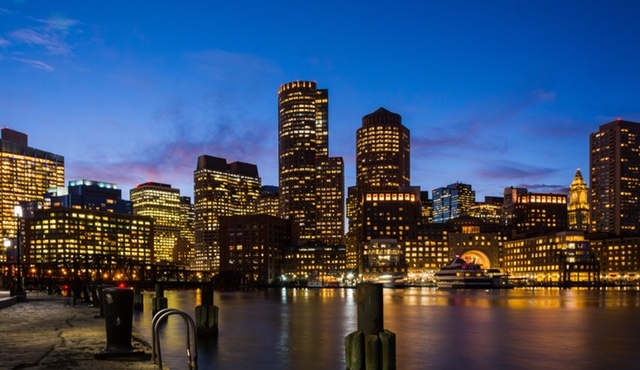 If you’d like to know more about the ASHG meeting or register to attend, visit the website.